Need a Bowl of Super Snacks? This Sunday’s the day, the Seattle Seahawks versus the Denver Broncos. Here at Bon’App we anxiously prepare for not only the long awaited game and commercials, but also for our friends and families to gather and eat mouthwatering healthy snacks! But after researching the scary Bon'App battery impact of the popular super bowl snack, The Chicken Wing, we urge you to try some new healthy snacks that will keep you fueled and satisfied throughout the game! Who doesn’t love fresh fruit?! 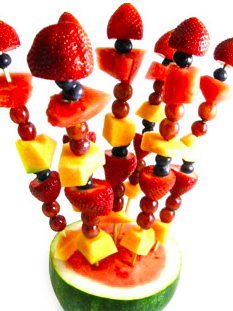 These colorful fruit kebabs are quick, easy, and fun to prepare before game time or even during the commercials with your friends! 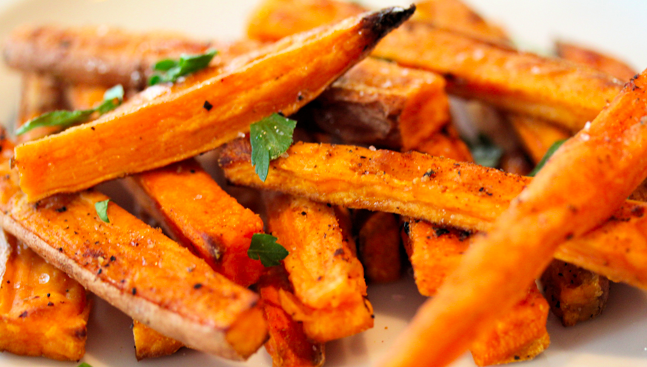 Sweet potato fries are Bon’App’s favorite alternative to French fries! Toss cut sweet potato sticks in olive oil, rosemary, and some salt. Bake them at 425° for about 30 minutes, and make sure to rotate the pan every ten minutes for even baking. These fries are delicious on there own but if you must dip, mix ½ a cup of plain non-fat Greek yogurt, with some fresh lemon juice and a pinch of salt for a healthy Greek yogurt dipping sauce! Experiment by adding lots of fresh herbs such as, parsley, mint, or fresh coriander. These delicious one-bite snacks are the perfect sweet tooth satisfier. 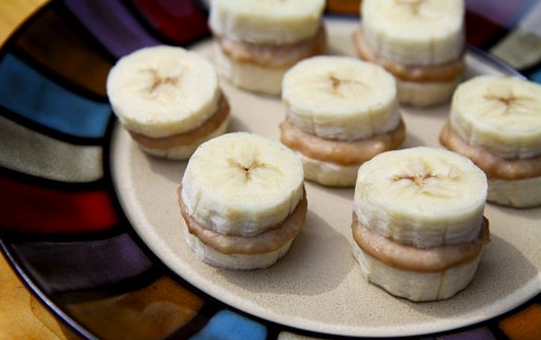 Easy to make, you only need two ingredients: bananas and peanut butter; squeeze'm and freeze'm! These one-bite delights will entertain everyone! 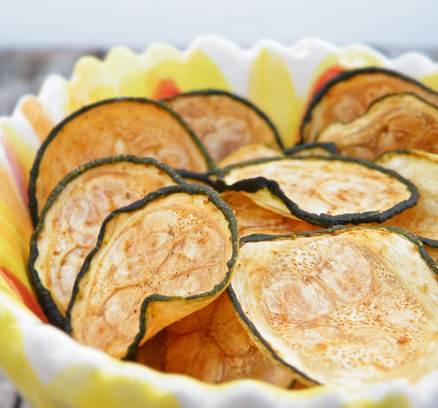 For a crunchy, mouth-watering, and savory alternative to potato chips, try oven baked zucchini chips! Tossed in olive oil, salt, and a little Parmesan, zucchini chips only take about 25 minutes to cook at 450°. 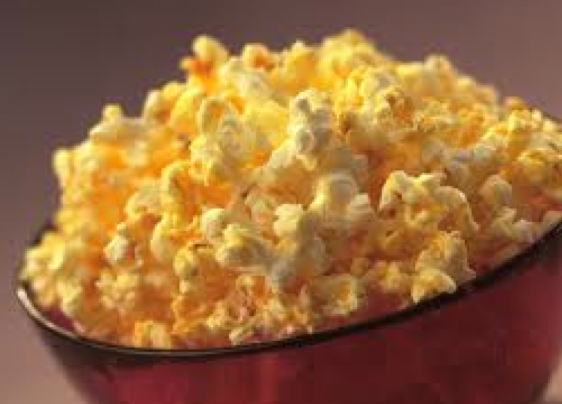 Since popcorn is crunchy, low-cal, and airy, you can eat a lot of it without feeling the guilt! Get creative and home pop your kernels. Once you have a freshly popped bowl, toss in some extra virgin olive oil, cayenne pepper, coarse sea salt, sweet paprika, and try to create you own flavor with other spices and dried herbs. Enjoy the Game!